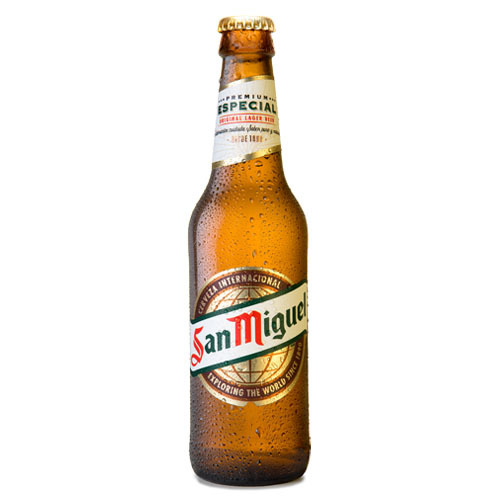 San Miguel Archives - Hartziotis Trading Company Ltd.
Mahu San Miguel is one of Spain’s largest beer producers with a huge international presence. 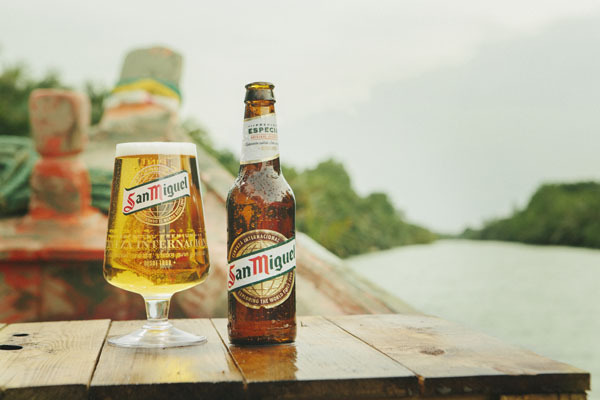 In fact the group produces more than 70% of the Spain’s beer for the export market and is found in about 70 countries worldwide. 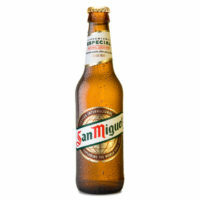 It has 45 different beer brands and 76 product varieties. 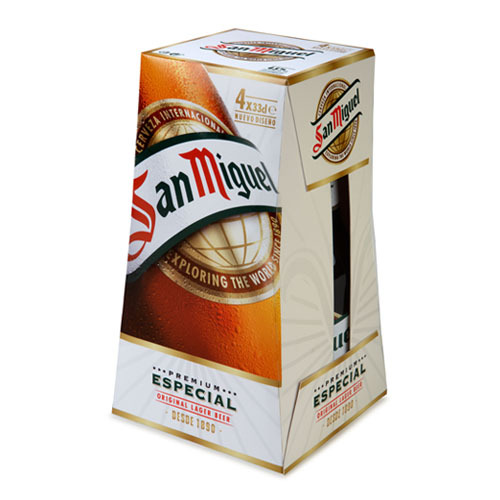 It counts among its star products the highly regarded San Miguel Especial and the Alhambra Reserva 1925. 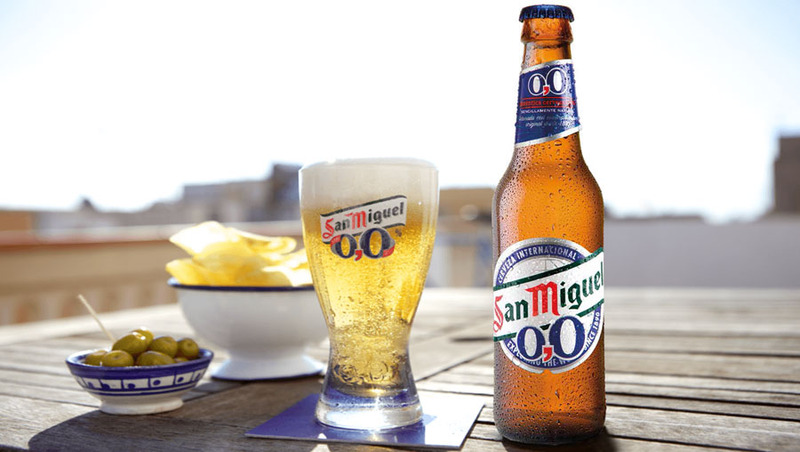 Hartziotis Trading is proud to be associated with this prestigious group and represent it in Cyprus. 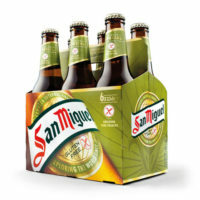 We import and distribute some of its finest products to selected on and off trade establishments. 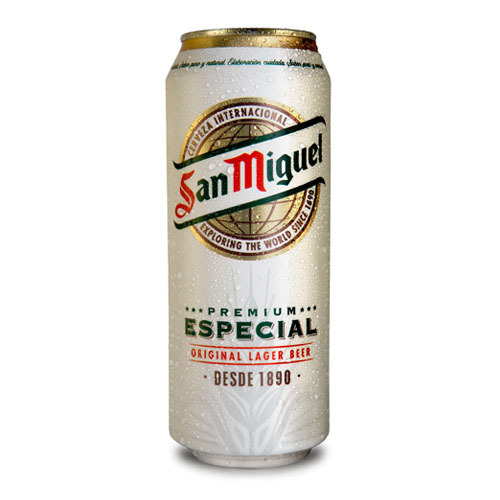 With a pleasing golden colour, an aroma of lightly citrusy smoked cereals and hoppy zesty fruity flavours San Miguel Especial is an exceptional and original lager beer. 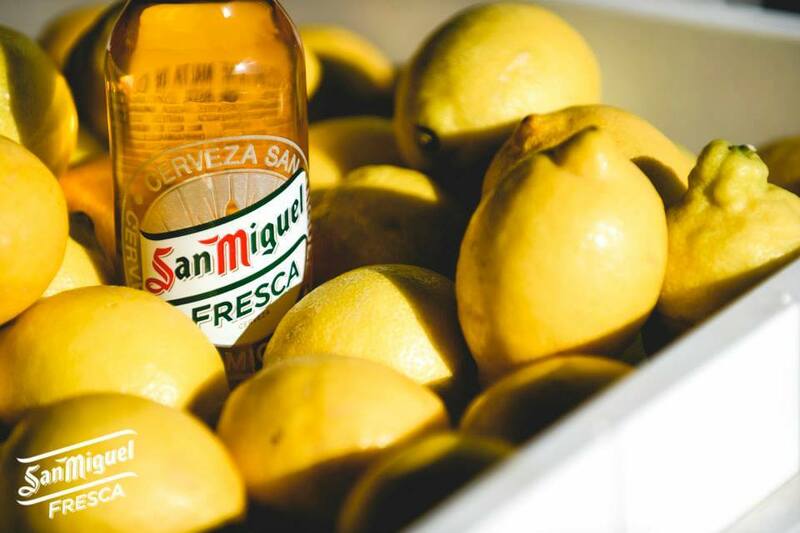 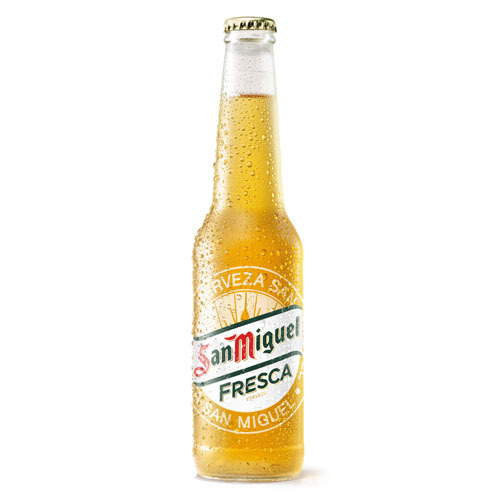 San Miguel Fresca is a crisp refreshing lager best enjoyed with cold and served with a lime wedge. 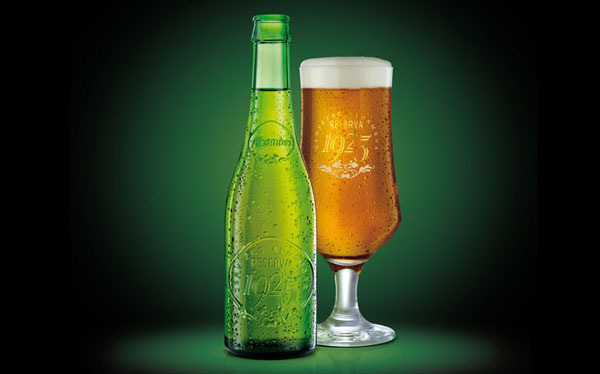 Brewed using fine barley and hops it is well balanced with a lovely golden color. 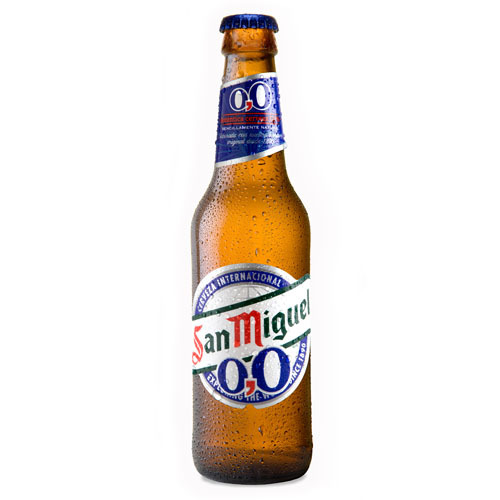 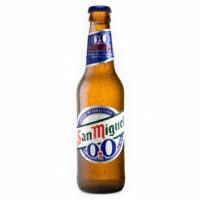 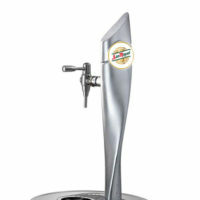 San Miguel 0,0 is a full aroma and quality beer with no alcohol and very low caloric value (24Kcal / 100ml). 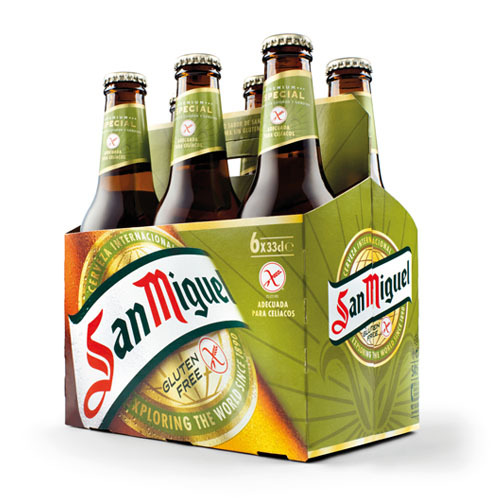 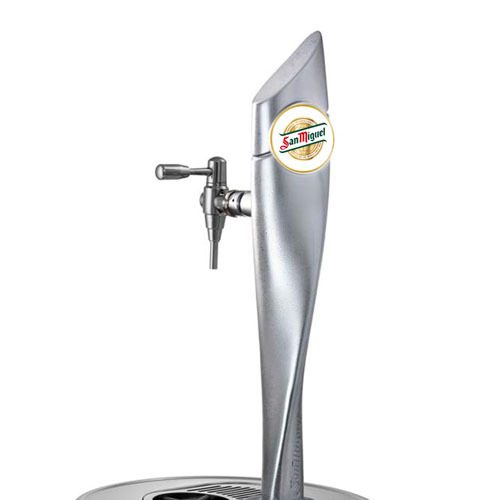 San Miguel Gluten Free is a pale lager beer with no gluten. 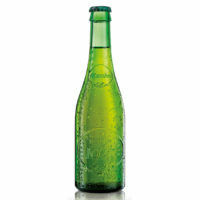 Alhambra Reserva 1925 is a top quality craft beer with intense taste. 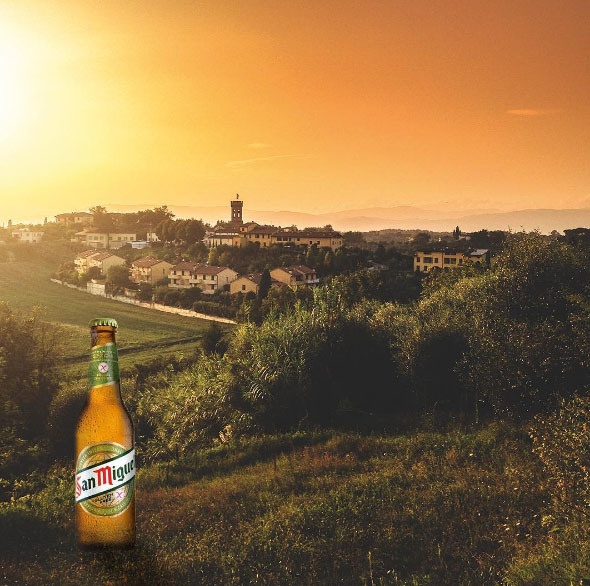 It is brewed with the utmost care in Granada using the purest of the waters from the Sierra Nevada mountains and the choicest cereals from the south of Spain.